Also the “what I did today” posts can get a little dull!! Thursday was fairly light in the exercise front for this week! 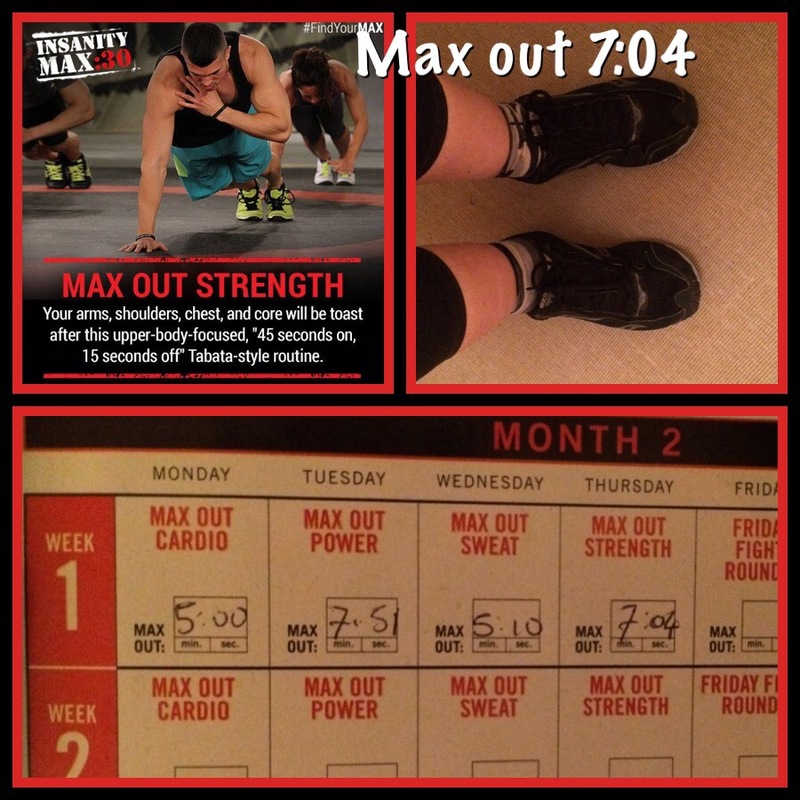 I only managed one work out, but at least it was insanity max 30 max out strength! Which was complete madness!! It involved a plethora of different press up type exercises and squat type things…but to be honest as it was 4 days ago…I can’t really remember what any of them were! 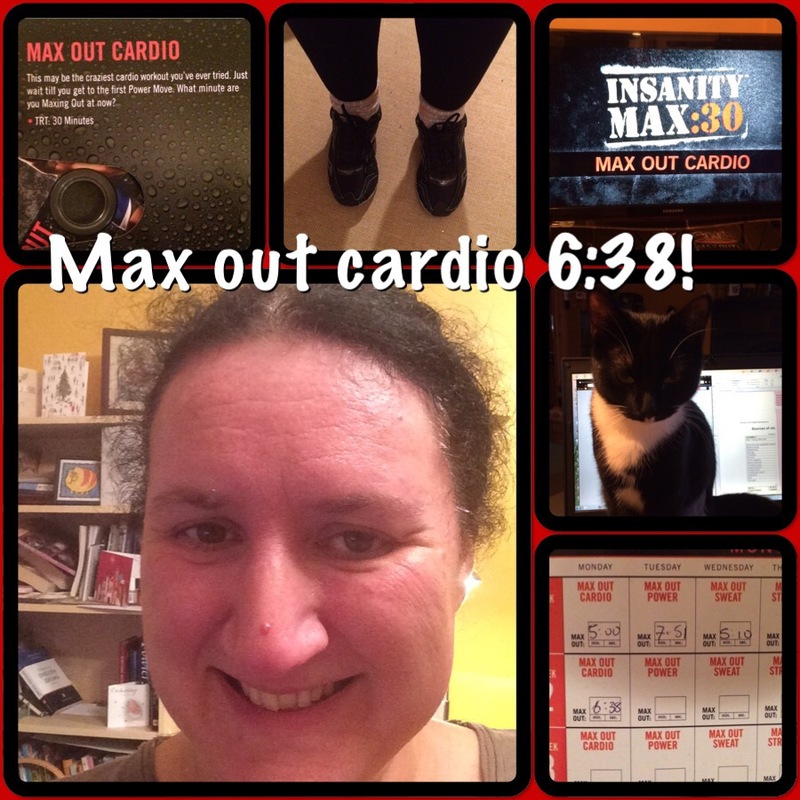 First came insanity max 30 Friday fight round 2….which was completely insane and even harder than the previous hardest work out! It was really a fight!! That is not the full extent of the madness though. 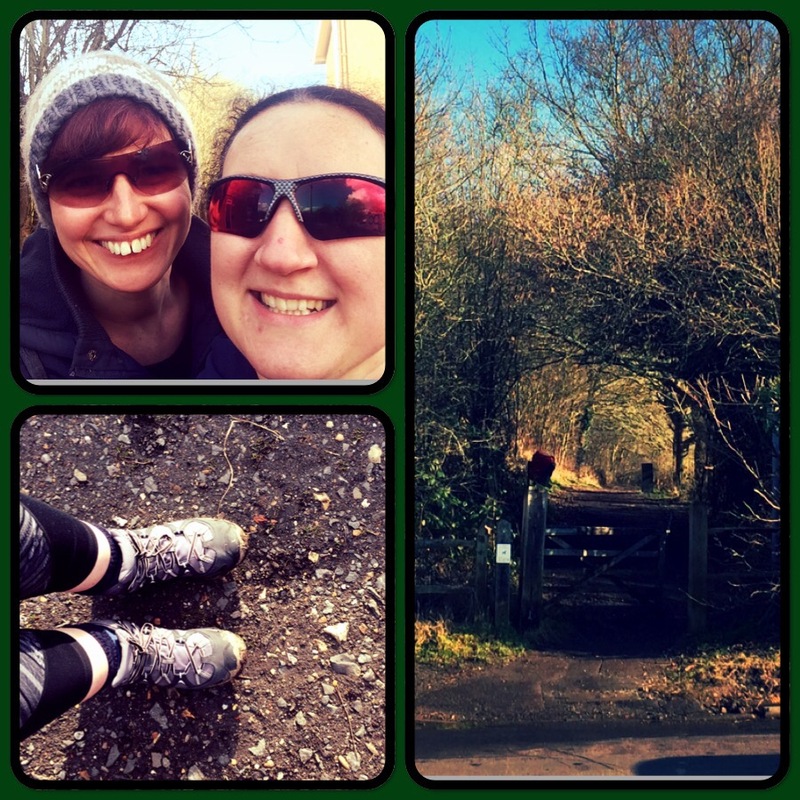 What makes the day truly crazy was 40mins after finishing this Friday fight craziness…I went to a circuit training class! 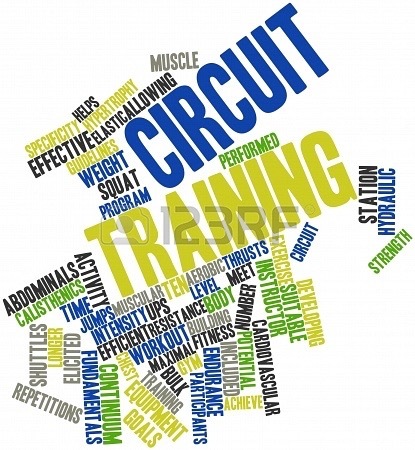 I have really missed circuit training!!! 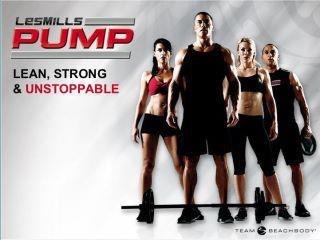 After crazy Friday, I decided that the best way to combat aches was to attend an early morning body pump class! I remembered that I really enjoy body pump! It is muscular endurance rather than pure strength but as an extra on top of all the rest it is great! I was totally put off it before, possibly because I had just been doing it for too long but going back on Saturday was excellent! So eased I thought I would post a pic of me looking knackered!! 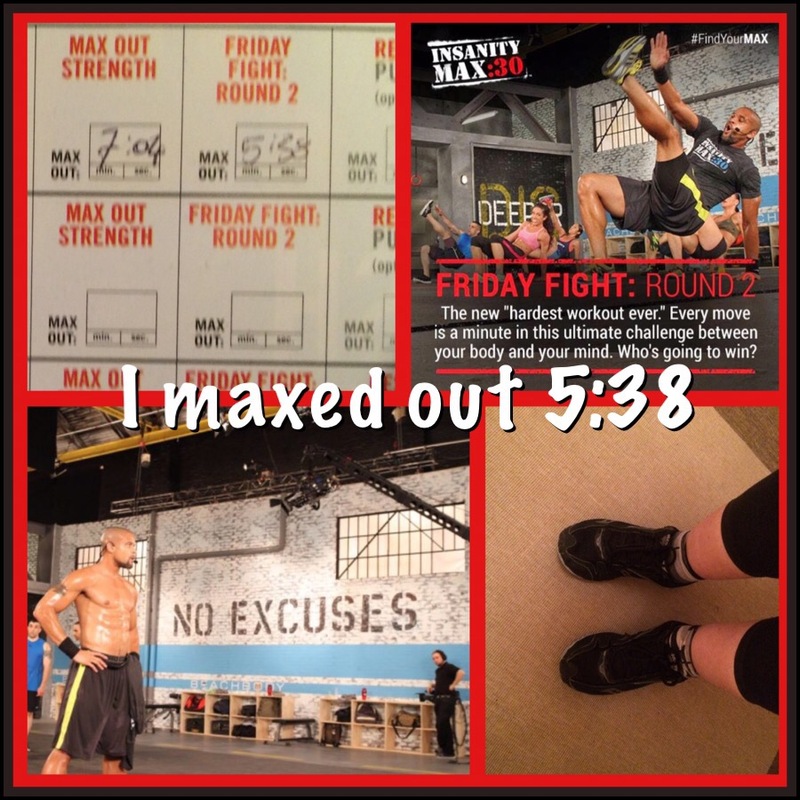 Previous Insanity Max 30, Month 2 Day 3…the day of the one armed burpee! Next Tremendous Tuesday, Wonderful Wednesday, Tired Thursday! Anyway, question for you: what does Max Out mean? I men, I realize it probably means you stopped st that point, but do you take a shirt break and then get back to it? Eeek! I hope you are on a plane now and well on your way!! I have no idea about flights from Heathrow to Manchester to be honest, I have ways gone by train or driven…. Mostly driven… Pretty often actually…I used to live in Manchester and my fiancé (now husband) lived in Croydon! Anyhow…I hope you make it! Yes maxing out is the first time you take an unscheduled breather, or lose form so badly that you can’t carry on. There are between 2 and 5 scheduled 30s breaks in the 30mins but if you stop and it is not one of those it is maxing out. The time you write down is the first one! I wrote about it in my review which I think you missed. This is completely understandable given your recent schedule and I owed it with another daily post so it probably got lost! Just landed at LHR. I think I’ve got another flight option at 1:10 pm, so I should get to MAN by 2:15. I may investigate train to see if it gets me in any earlier. Will check out the review post once I’m settled. I’m on the 1:10 pm. Faster than train. And ready to drop from exhaustion. I couldn’t remember how long trains took! they are often pretty inefficient! which is why i end up driving most places! I hope youget rest soon!! Okay – I’m in the homestretch now… A few hours in the Manchester office tomorrow morning, and then I’m on the 14:15 train to London. 🙂 YAY!!! I SO hope it’s not going to rain on Saturday. Today was miserable on the west coast (Haydock, Ellesmere Port, Chester). Yesterday was east coast: Halifax, Hull and Beverly. Cannot wait to get to London! Yay for the home stretch!! My iPhone thinks it will mostly be dry in London, which probably means it will only rain some of the time! It was miserable today everywhere! Oooh Beverley I miss Beverley! I haven’t been there for a long time but it is close to where I grew up!! A definite no to circus skills. I’m actually totally cool with just walking a ton if you’re up to it. If we did the Greenwich observatory thing, I’m told Greenwich itself is lovely with lots of antique shops, etc. But honestly I’m up for anything. So brain dead. Looking forward to completely disconnecting from work for 24 hours. p s Beverley was the highlight of the trip so far. Lovely town!